Ants invading your kitchen isn’t the best, but wearing an ant bow tie definitely is. 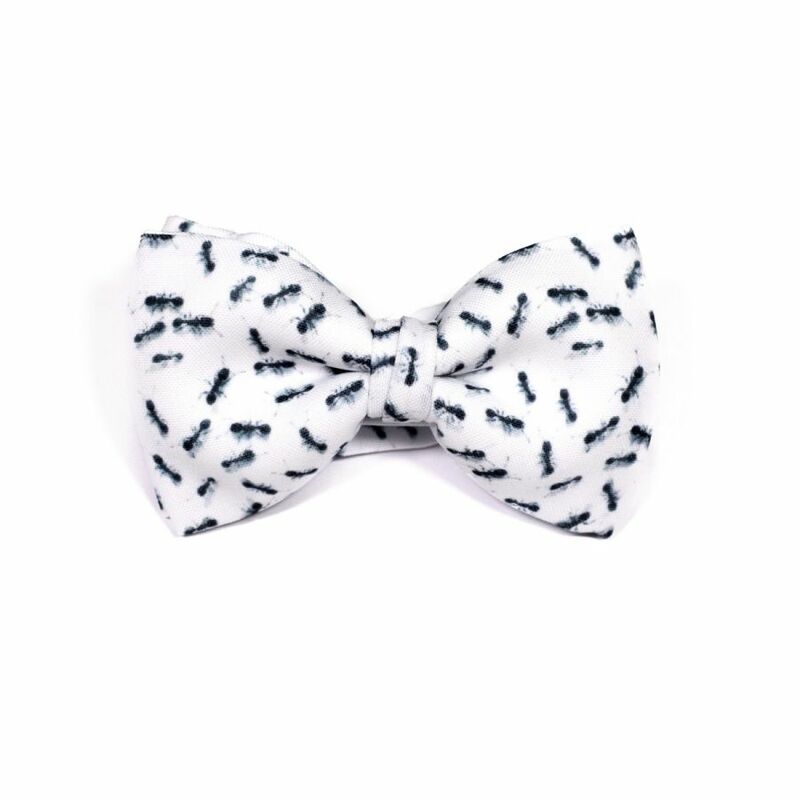 We combined the elegance of a white bow tie with a print of ants crawling about. 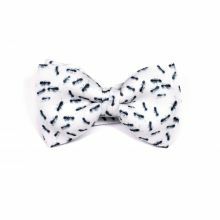 The Ants Bow Tie was created by our designer Mercedes for the Insect line and made with our 100% polyester Burlington fabric to give it a casual look.